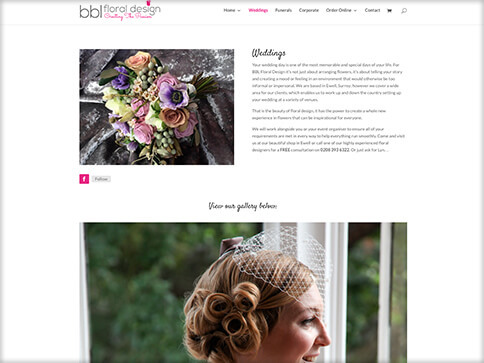 BBL Floral Design came to LW Design for a complete rework of their brand. 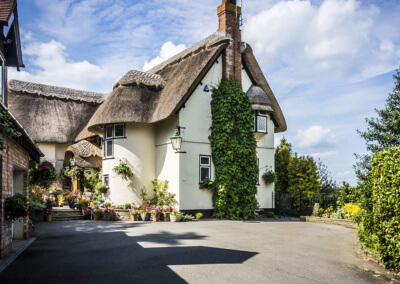 This began with the design of a new logo, which then progressed into developing a brand new e-commerce website, embroidered workwear, and printed products including business cards & leaflets. 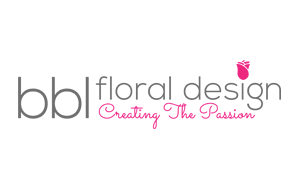 The team from BBL Floral Design wanted the logo to have a more ‘floral’ and handwritten look to it compared to their old logo. The logo was designed to look good on the web, on printed materials and it was important that the logo could be embroidered too. 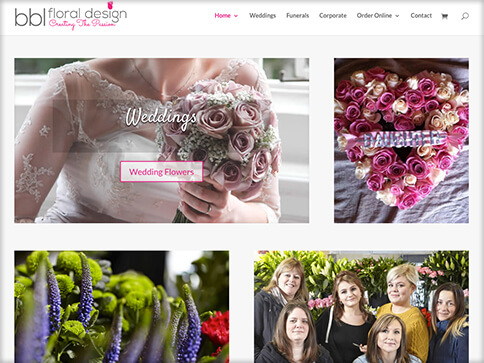 BBL Floral Design now have a stylish and contemporary logo, and with the logo comes and equally stylish and modern e-commerce website. 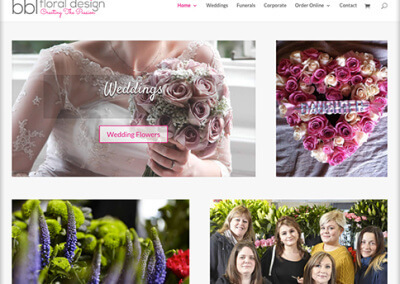 The BBL Floral Design website is built using the ever popular WordPress as the base CMS, using the WooCommerce plugin to drive the e-commerce aspect of the website. 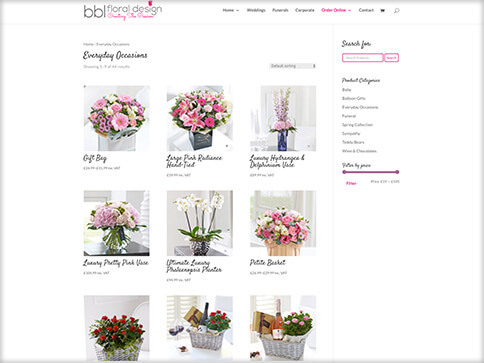 With bespoke modifications to the core system, we were able to produce a website that works for BBL Floral Design. 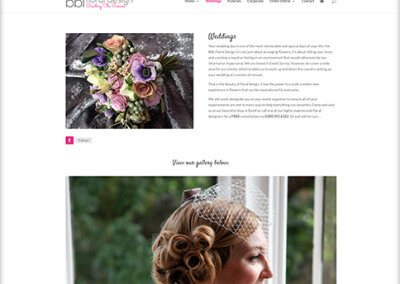 Complete with a bespoke website design, we were able to produce a modern, minimalistic and clean website for BBL Design that allows the visitor to find what they’re looking for, and allows BBL Floral Design to manage and maintain the site themselves. 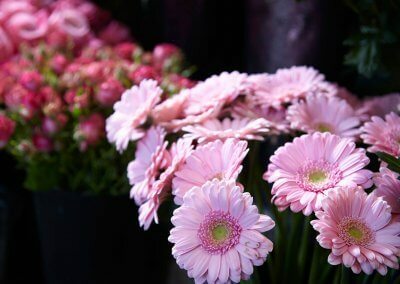 Working alongside Lyn & Anne-Marie from BBL Floral design has been nothing short of a fantastic experience. 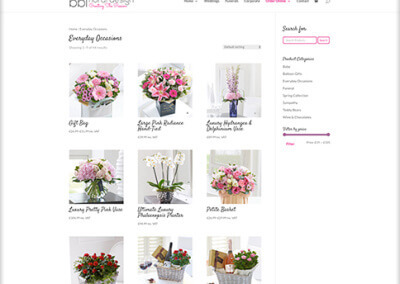 LW Design continues to assist and maintain the BBL Floral Design website. 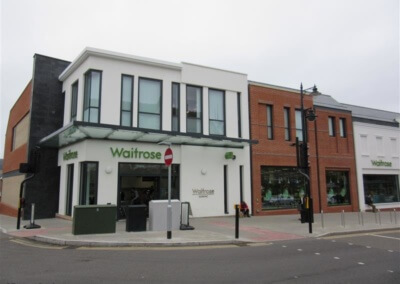 LW Design also designed & printed various products for BBL Floral Design, including but not limited to embroidered workwear, business cards and leaflets. You can see photographs of these products alongside the website screenshots below.